Russian and Norwegian Prime Ministers Dmitry Medvedev and Erna Solberg discussed expanded practical cooperation in the Arctic region, reports the Russian Government's press service. 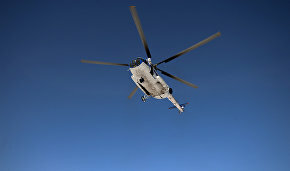 Solberg called Medvedev on the telephone and offered her condolences in connection with the death of Russian citizens in a Mi-8 helicopter crash near Svalbard (Spitsbergen) Archipelago. Medvedev thanked the Government of Norway for organizing the search-and-rescue operation that included a team from Russia's Ministry for Civil Defense, Emergencies and Disaster Relief. 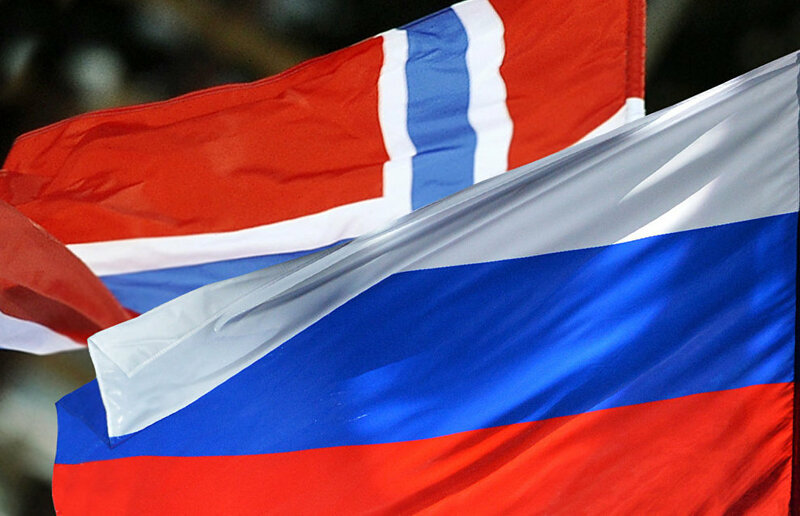 "The heads of government noted the importance of strengthening practical cooperation in the Arctic region and emphasized their mutual interest in expanding Russian-Norwegian ties," the press service report noted.